Adams and Chebalo specialize in helping the owners of closely-held middle market companies monetize their businesses and successfully transition into retirement. 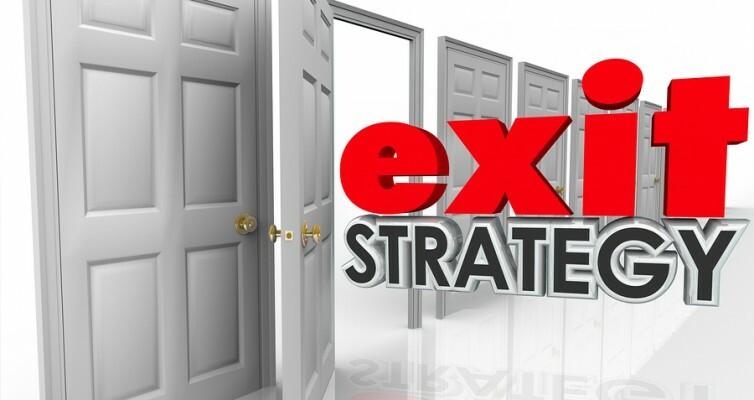 Our goal is providing you with independent objective exit strategy advice that meets your personal needs, that maximizes your business’s value and minimizes its taxes. 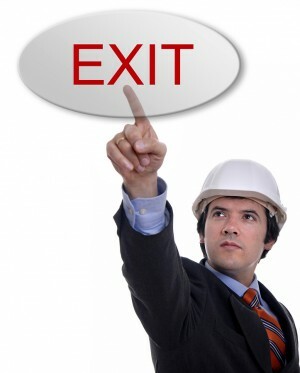 In short, we put you in control of your exit strategy. We use succession and management programs to strengthen your management team and increase your company’s profits. We develop exit plans and guide the owner(s) through the entire process. 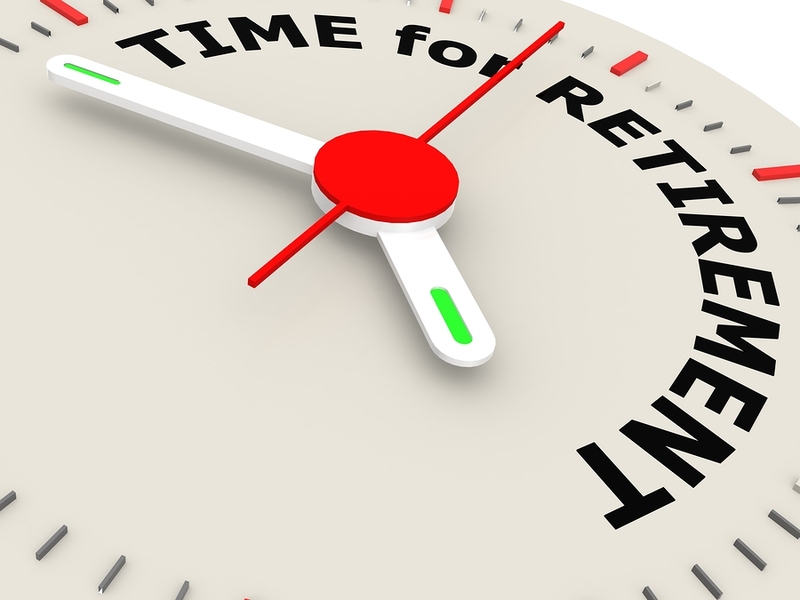 We will work with any advisers you chose or utilize our network of specialist who are well versed in mergers and acquisitions, private equity groups, ESOP strategies, as well tax attorneys, accounting and insurance professionals. Working directly with company’s owner(s), Adams & Chebalo helps develop an exit strategy that defines the owners’ personal financial goals, identifies the best vehicle for transferring ownership, monetizing their business and protecting your wealth. Business owners understand how to run their business but have probably never exited one. It can be a complicated process and there is only one chance to get it right. Our role is to get you through this vulnerable process. That means company founders have only a 3% chance of their grandchildren owning the family business. Our company was fortunate to successfully complete our 3rd succession, but we have had a continuous succession plan in place since 1986.